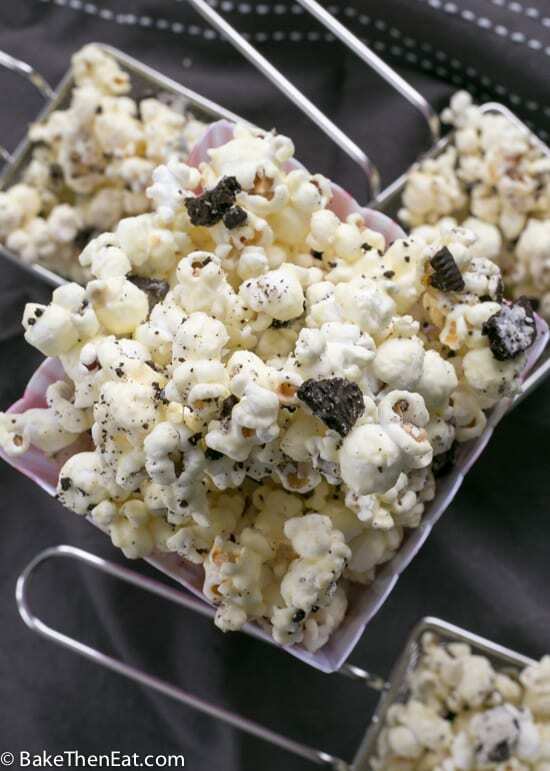 Homemade Cookies n Cream Popcorn is the perfect crunchy sweet snack. 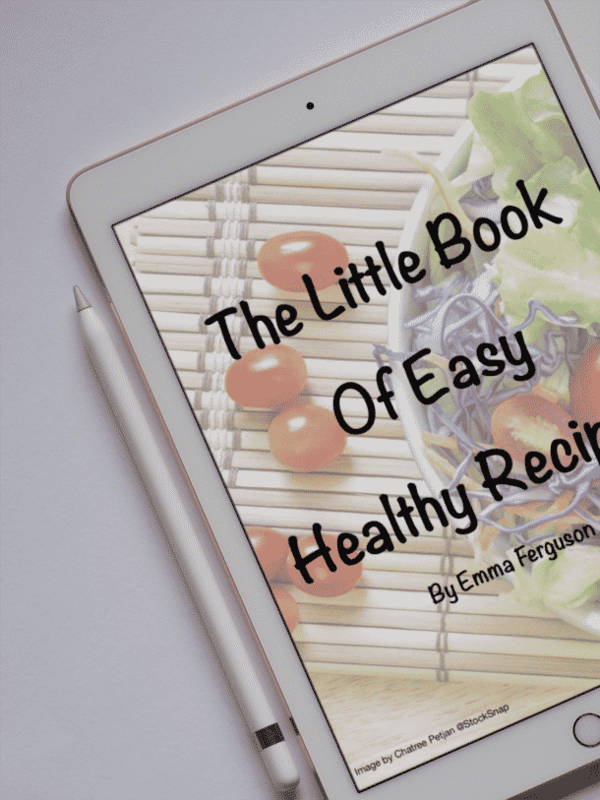 It’s a super simple recipe with only 3 ingredients needed to make it. This delicious tasty snack is perfect for lunchboxes, picnics or munching your way through a movie. Seriously, who doesn’t love popcorn? Its a healthy base to a more sinful snack but even just lightly salted popcorn is great. 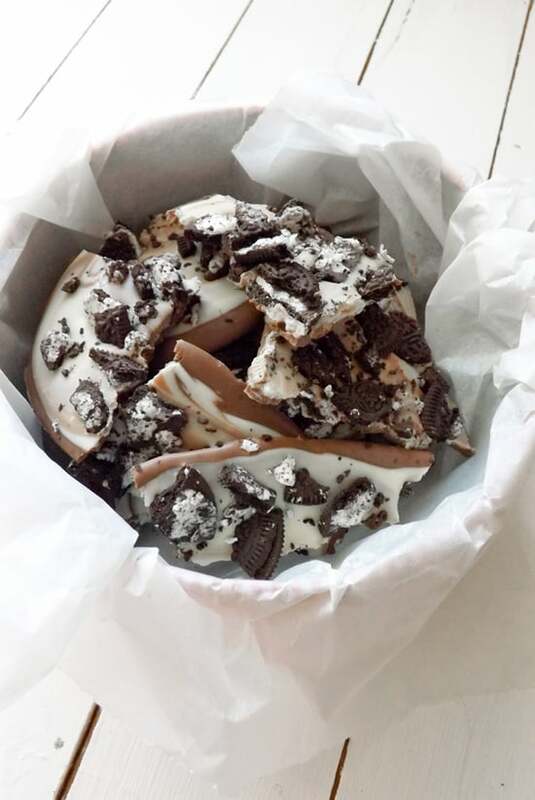 But this time I decided I wanted to head down the sinful route and smother it in white chocolate and sprinkle it with Oreo’s. Seriously is that not a combination made in heaven? 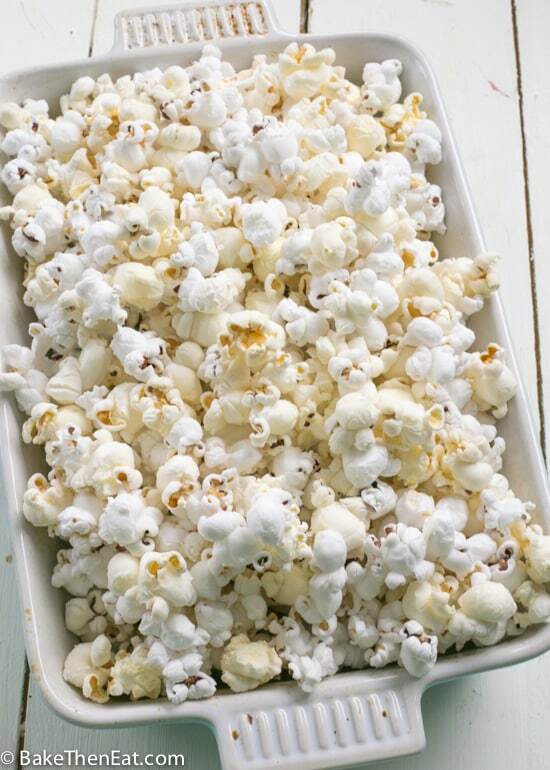 It all starts with a lovely beautifully freshly popped popcorn. 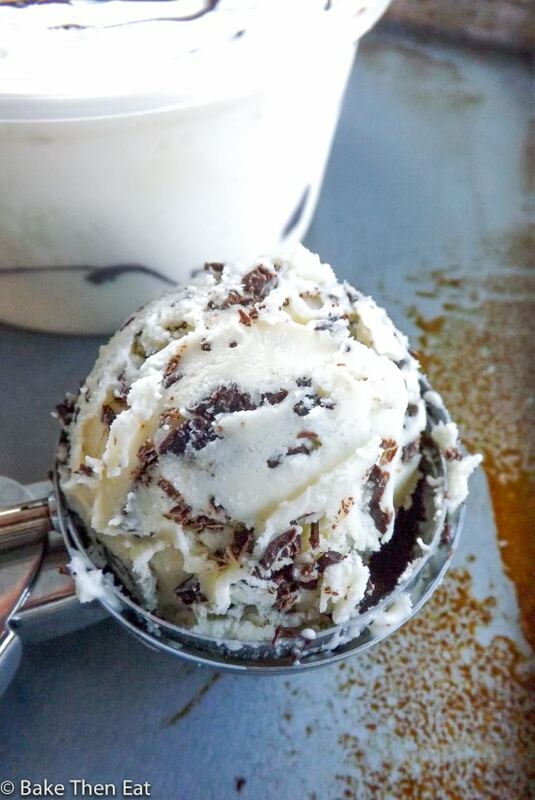 Which then gets completely smothered in white chocolate and sprinkled with Oreo crumbs and chunks. This is a great snack for movie night, parties, pot-lucks and picnics. 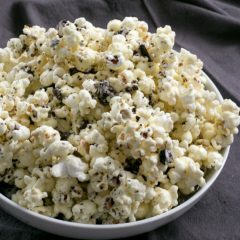 Homemade Cookies n Cream Popcorn is a great first step towards making homemade gourmet popcorn, so grab those kernels and get popping! 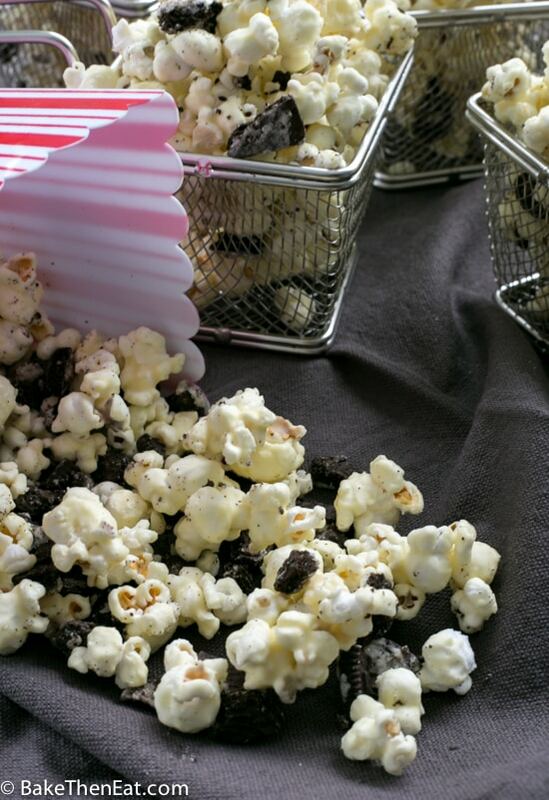 Homemade Cookies n Cream Popcorn is a slightly sinful treat that is so easy to make. 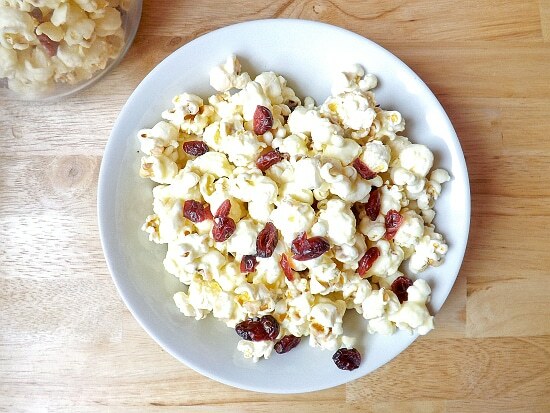 With just 3 ingredients you will be in homemade gourmet popcorn heaven. Pop your popcorn per packet instructions. I used an air popper for ease and zero mess! Place all of your popped popcorn into a large mixing bowl. 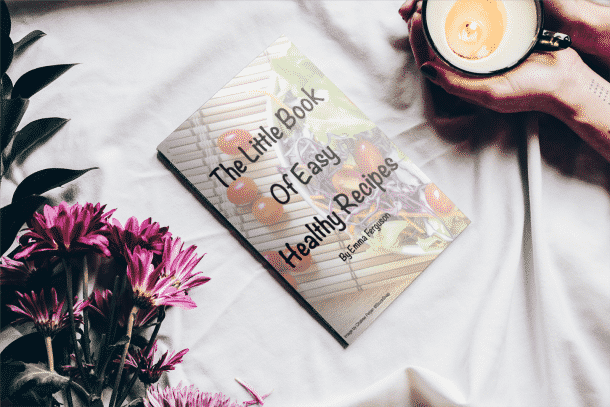 Grab a large baking sheet and line it with baking parchment or a non-stick silicone mat and place to one side. 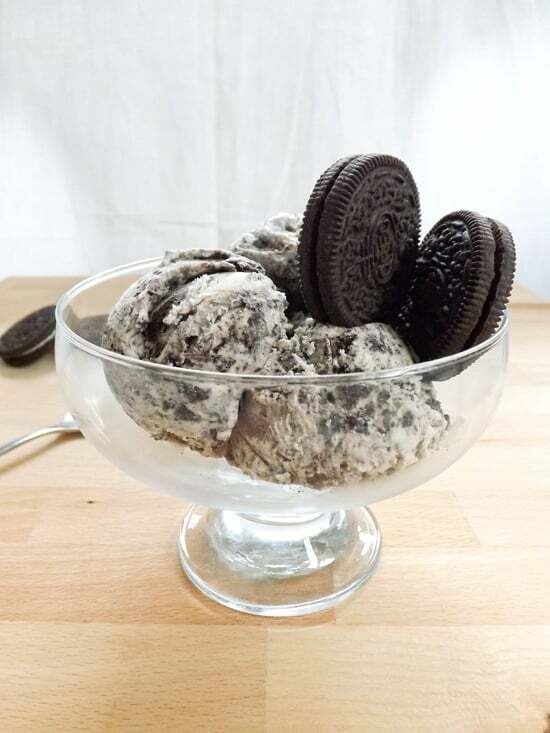 Bash your Oreo's into mixed sizes, you want a mixture of crumbs and small to medium bits. Break the white chocolate up into small squares and microwave at 30 seconds intervals on medium heat until completely melted. Careful because white chocolate melts quickly and you don't want to burn it. 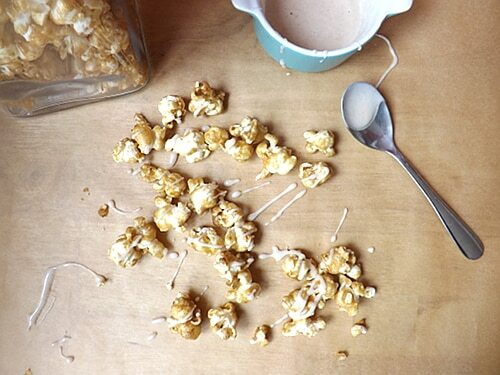 Pour the melted white chocolate all over your popcorn and give it a good mixing until all of the popcorn is covered. Don't be afraid to get your hands in there to give it a good coating. 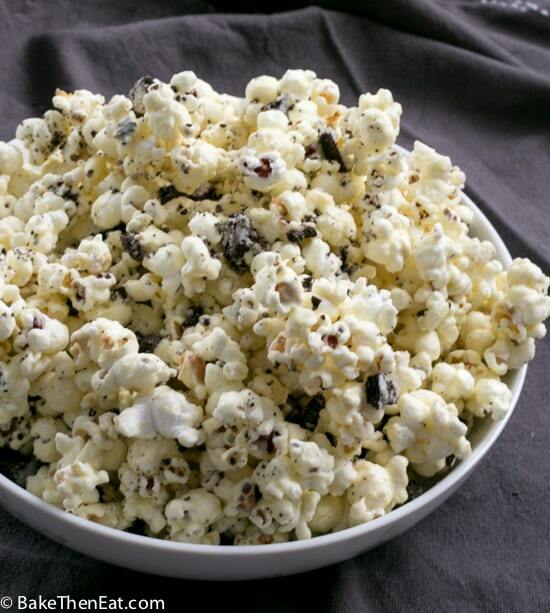 Spread the chocolate covered popcorn over your prepared baking sheet and sprinkle the Oreo crumbs and bits all over the popcorn. To set quickly place the popcorn in your fridge. Once set, around 60 minutes plate your popcorn up and enjoy. Like most homemade gourmet popcorns this is best enjoyed on the day. But kept in an airtight tin this popcorn should be good for 3 days. Not sure how I missed this recipe before now, but YUM! This looks incredibly delicious and I’m thinking it needs to happen in my life for a movie night very soon! Thanks, Brianna. 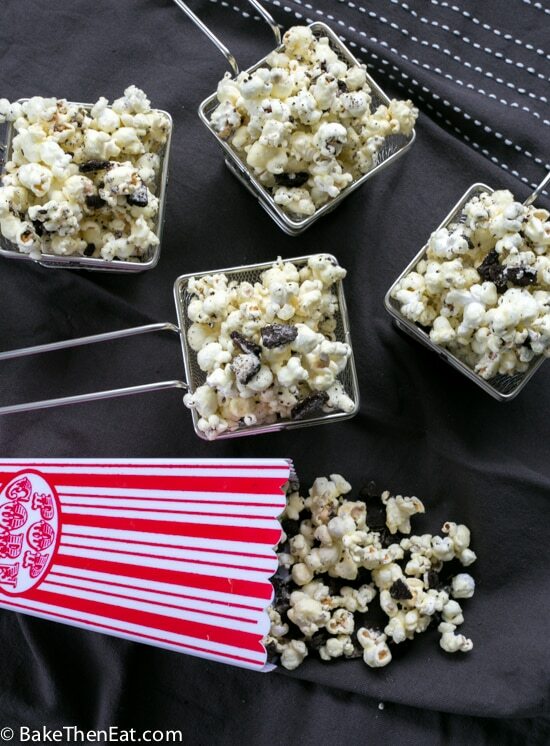 This is a great snack for movie night! Sweet and salty goodness together. Love that! Fantastic snack for the dog days of summer while watching a little tellie. popcorn is already one of the most addictive snacks for me, and this bumps its power up considerably!! lol, same 😀 Thanks, Grace. Omg, you are after my own heart, aren’t you?? 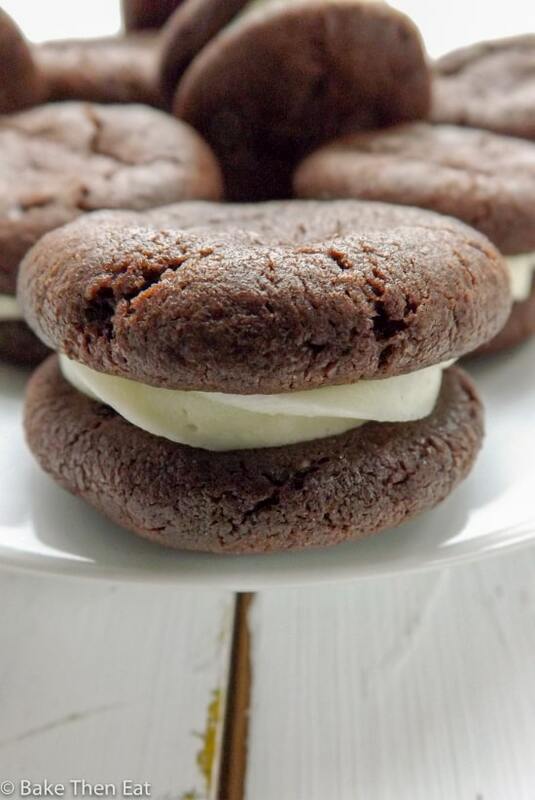 Thanks, Cathleen 😀 It’s hard to beat the cookies & cream combo! Talk about something new and different! I had to stop eating popcorn years ago (dental issues!) and, although I can eat it again, I had kind of forgotten about it! Maybe this will get me back! I had the same thing, for a while I couldn’t eat it my dentist would get mad! But the new resurgence of gourmet popcorns here in the UK made me remember how much I love it.